You have the right to review the personal information we keep about you. You can request an overview of your personal information by emailing us at tonapraia@outlook.com. We kindly request you to please write “Request personal information” in the subject line of your email. We ask you to keep your personal information accurate and up to date. If the personal information we have about you is incorrect, out-of-date or not relevant anymore for the purposes collected, we will update or remove it at your request. We kindly request you to contact tonapraia@outlook.com. We will respond to your request within 30 days. However, we may need to retain certain information, for example, for legal or administrative purposes, such as record keeping or to detect fraudulent activities. 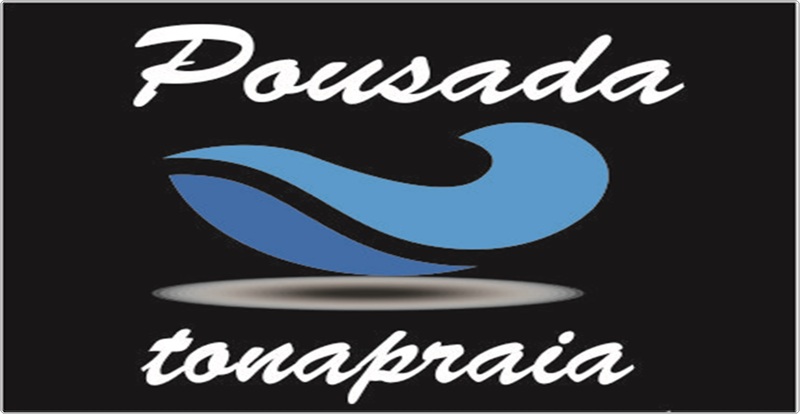 Pousada TonaPraia controls the processing of personal information collected from the website and via the cookies. Pousada TonaPraia at Servidao do Cravo Branco, 333. If you have any suggestions, requests or comments about privacy, personal information, cookies and how we handle personal information, you can send an email to tonapraia@outlook.com.